The Delhi High Court ordered the Institute of Liver and Biliary Sciences (ILBS) to instantly start free treatment of a 10-year-old patient who direly needs a liver transplant. The Court ordered the same while hearing a petition wherein legality of ESIC guidelines are challenged. The child in the present case is son of a helper in a restaurant,who is a registered insurer person with ESIC. The child and his brother both suffer from chronic Cholestatic Liver Disease PFIC type 3 but the child’s condition is worse than his brother. The petition, filed by the father states that he was showing his children in ESI Hospital in Jhilmil. However, Shahnawaz (the child) was referred by the ESI Hospital to empanelled hospital ILBS for treatment. The empanelled hospital gave an estimate of Rs. 14 lacs for the transplant, but ESI refused to sanction the same, relying on its new guidelines that have limited its liability to Rs 10 lakh per beneficiary per year for medical treatment. 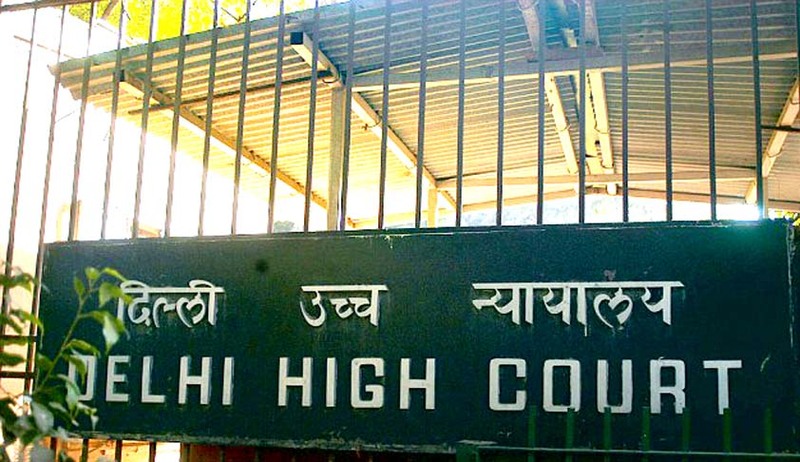 Moving to Court, Advocate Ashok Agarwal submitted to the Court, "Irrespective of the obligation of the ESIC to bear the cost of treatment, ILBS being an autonomous body under the Delhi government has an independent constitutional obligation to provide free medical treatment to the poor patient in order to save his life." It was also submitted that the new guidelines are "arbitrary, irrational, illogical, unreasonable and illegal". The case will now be heard on January 13, reportedly Justice VibhuBakhru also directed Employee's State Insurance Corporation (ESIC) to consider the case of the kid for grant of initial expenditure for transplant by the same.